This amazing link building service will consist of me creating 65+ quality high PR aged web 2.0 properties which will randomly interlink with each other to provide a linkwheel with no footprints! 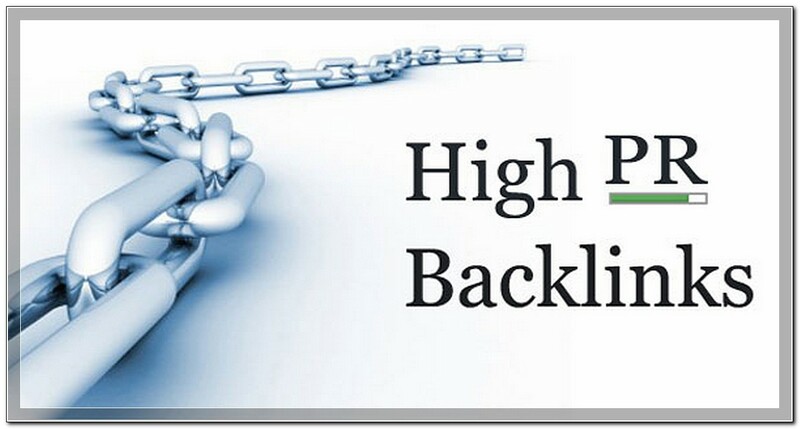 Niche related articles will be used, which will all link back to your site! I will then do a massive contextual wiki link blast to these web 2.0 properties to make the linkwheel much more powerful. I will also submit the links to Linklicious.me for super fast indexing.